Cardiff, the capital of Wales, was the last capital city in the United Kingdom for me to visit! Prior to my visit I hadn't had rave recommendations from friends and colleagues, but I was determined that as a capital city there must be some great things to see and do. Spoiler: there is! The city has some great places to eat, and as it's much smaller than London, Cardiff is incredibly easy to explore on foot. If you're on a budget, I'd recommend staying at the Ibis Budget Cardiff Centre hotel. Rooms are basic but incredibly budget friendly. It's also in a great location - just a short 10-15 minute walk to either Cardiff Castle or Cardiff Bay. You can also have breakfast there at an additional cost which saves the need to find somewhere for breakfast early in the morning. 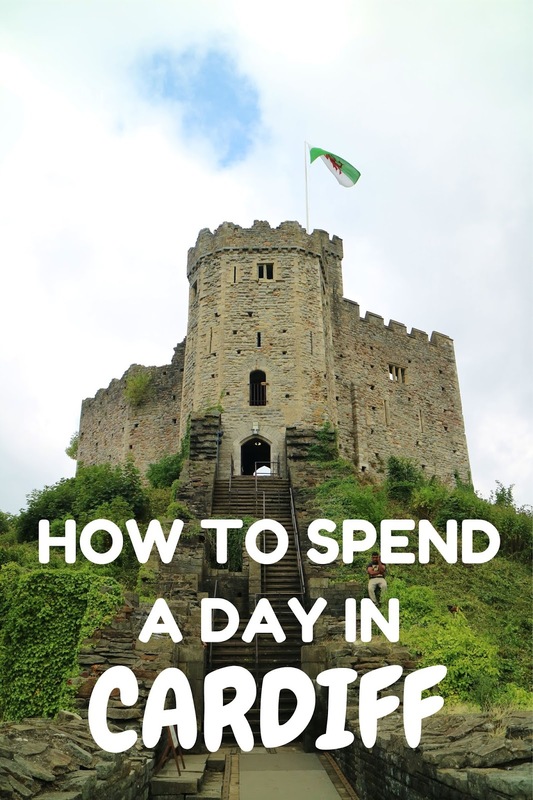 Start the day off with a visit to Cardiff Castle, an amazing medieval castle in the centre of the city. If you're visiting after 10am or during a weekend then I would recommend pre-booking your tickets online beforehand. The queues for tickets can get long! After visiting the castle, head over to the city hall and the national museum, both of which are impressive buildings. For lunch head over to Madame Fromage, a quaint cheese shop and cafe. All of the food looked amazing, and I would highly recommend the cheese platter and the mini meat platter. It was a lot of food for the two of us at lunch time, but it was great to try different types of cheeses. After lunch wander through some of the Victorian shopping arcades that Cardiff is so famous for. Castle Arcade (where Madame Fromage is), High Street Arcade and Royal Arcade are all worth exploring. From here, walk for 30 minutes (you could always get a taxi) to Cardiff Bay, Europe's largest waterfront development. Be sure to check out Wales Millennium Centre, the Pierhead Building and the Norwegian Church Arts Centre. I’m a twenty-something part-time traveller from England. Even with a full-time career, I travel as much as I can. 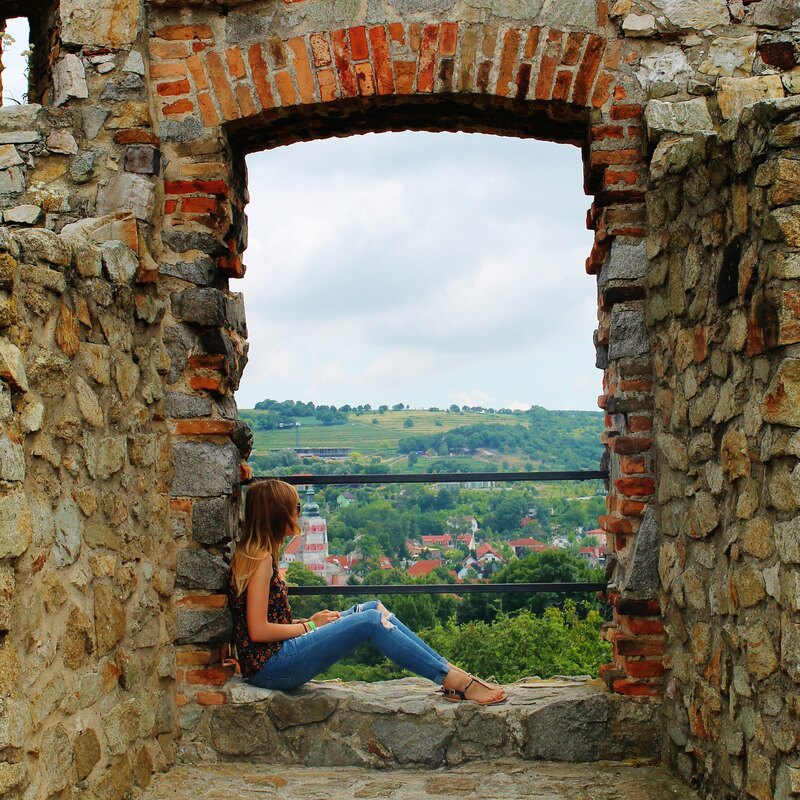 I’m always dreaming of my next adventure!